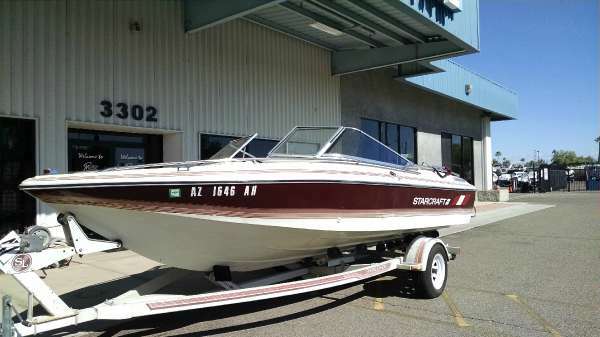 1988 Starcraft Pontoon Party Barge, 60HP Outboard Johnson, new rebuilt block and piston rings less than 55 hours, new water impeller, nice stereo system, Bimini top, new flooring, new carpet, new upholstery and new housing platforms for seats upgraded to plastic so there is no rotting or mildew. 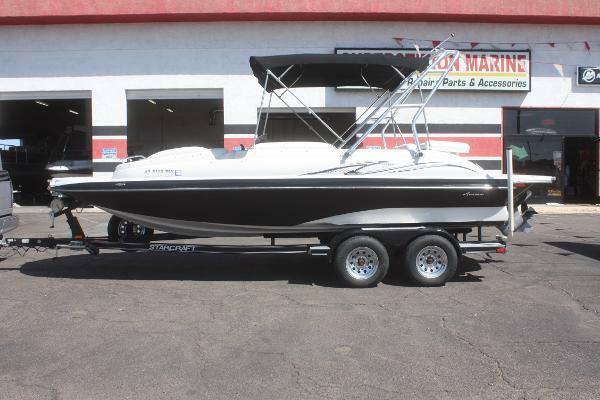 2008 Starcraft Aurora Star Step 200 IO This Starcraft deck boat is in excellent used condition and is powered by a fuel injected 5L Volvo Penta engine with 239 hours on it. The 270 HP engine gives this boat a top speed over 50 mph. This boat comes with many options including JBL cd stereo with aux input, wired remote, cd changer and satalite radio, snap in carpet, wake board tower, bimini top, igloo cooler, fish finder, snap on storage cover, dual switched optima batteries, docking lights and more. It has a nice extended swim platform at the stern with radio control and built in cooler. 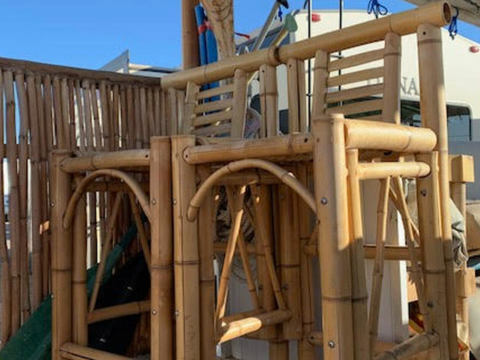 The bow swim deck also has a built in cooler and boarding ladder. There is also a large built in cooler in the aft walk through (4 coolers total). There is an aft shower and fresh water sink as well. There is plenty of storage under the seats and in the floor ski locker. 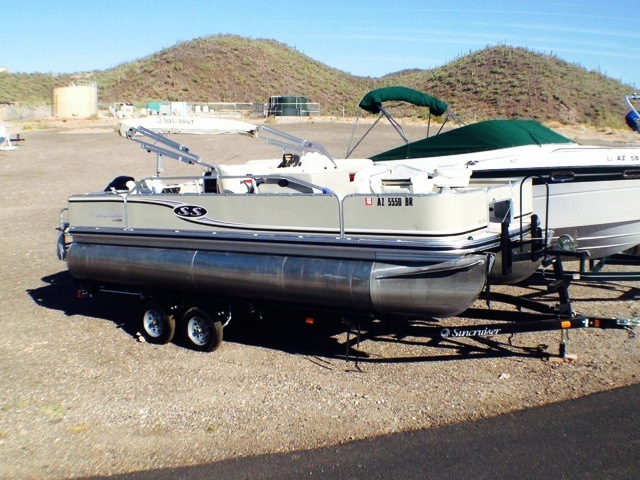 Overall this boat does a little of everything and has ample room for up to 12 passengers and gear. It has been recently serviced and is lake ready.